Bassist, composer and performer Shane Cooper came to SOAS Radio in between gigs in London and Switzerland to talk about his latest musical projects and output as electronic artist Card On Spokes, and the latest release from South African/Swiss collaboration SkyJack. We covered the topics of collaboration, the writing process, favourite Johannesburg live music spots and some of Shane’s past jazz projects. 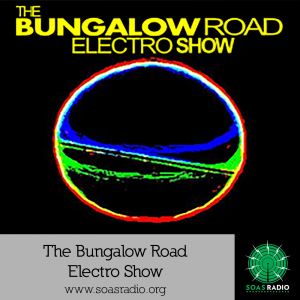 Many thanks to Shane for taking the time to come on the Bungalow Road Show!